Well, are you? You would think this would be a simple question to answer, but it’s more difficult than you think because of the glaring lack of commitments in our culture and businesses. This absence of clear commitments is one of the key reasons that we are struggling with accountability. While it would be terrific if all our promises carried the same weight with us as our commitments, that is simply not the case. We often swiftly and unconsciously agree to do things or not do things without considering any of the implications of those promises. Everything changes, though, when we focus on commitments rather than on empty promises. 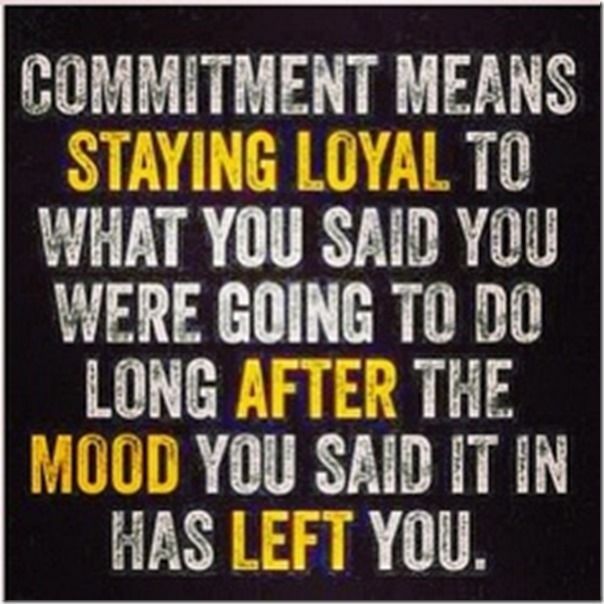 Use the term “commitment” with respect to your promises. Be clear in terms of exactly what you are committing to do (or not do). Be clear about when or by when (timing) you will do what you are committing to do. Without this level of clarity, there can be no accountability. When we proceed with mere generalizations or vague promises, it is difficult to hold ourselves accountable and even more challenging to hold others accountable. This is why conscious leaders are invested in clarity of commitments. I was recently invited to join the board of an organization that I am already involved with. It was a great honor to be invited, but I had lots of questions before I gave my answer. I needed to know what they expected of me, as well as knowing everything that is involved in being a board member. Without this information I could not make an informed decision about whether I was willing to make the commitment. Part of my intentional process of decision-making about commitments is that I typically do not make commitment decisions in the moment. When I make decisions in the moment, I tend to make unconscious decisions without considering my other priorities and commitments (short-term and long-term). This often results in unintended consequences such as conflicting or excessive commitments without enough time to honor them all. I also made it clear to them that I needed a couple of days to consider their invitation (and my response) because if I made the commitment, I would be fully engaged and committed. In my words, I would be IN! This whole process is part of being more intentional and conscious about my commitments. What do you mean by the agreement? In general it is …. Essentially, there was no clear agreement, no clear expectations and insufficient details and clarity to allow for any accountability, self or otherwise. This is yet another example of a simple shift in accountability that can yield big rewards for everyone involved—understanding that when we make promises and commitments, we are entering into agreements. I know this is probably a new concept to most of you, but the absence of this understanding is an impediment to effective accountability for all. When you enter into agreements, you take them seriously. You think about what you are agreeing to, and you think about the consequences of your agreements. For more significant agreements, you may also seek outside input. Yet we often give little thought to the things that we are promising to do (or not do) and to how those agreements impact other agreements that we have already made. Are you getting the picture? Are you starting to get a feel for how elevating our reactive promises to thoughtful agreements can change the likelihood of having those agreements honored and thereby keep us and others in more consistent and predictable accountability? Execution is delayed (time that cannot be recovered). Team members learn that they cannot trust each other. Team members fail to support people that have already let them or the team down. Projects lose momentum, stall or even fail. Organizational objectives are delayed and opportunities are missed. On top of the foregoing, every delay in execution has a cost, and these additional costs can doom initiatives, projects and teams. The costs of ineffective execution (which also represents a failure of accountability) are not just incremental, but they compound and build upon each other. Too many leaders believe that the missing link in their organization is execution, but in most cases the true missing link is accountability. The opportunity to create a culture of accountability is why it is imperative to have more conscious leaders to change the face of teams, organizations and their execution of key objectives. 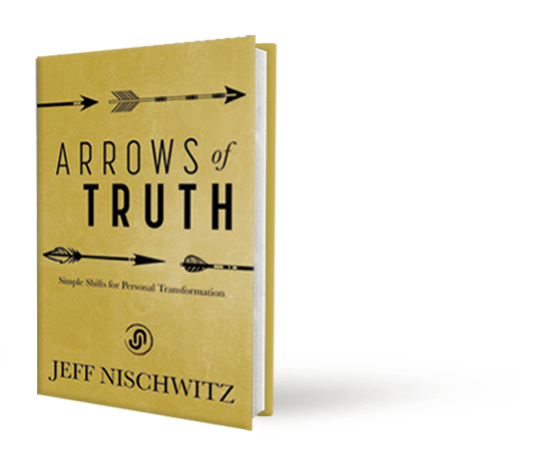 Integrate personal integrity and self-accountability into your organization. Insist on clear expectations and commitments, by you and to you. 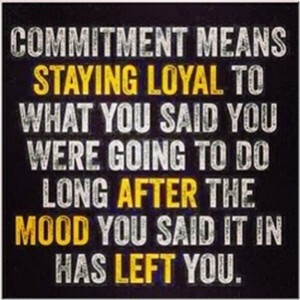 Consistently think in terms of making commitments, not just promises. Treat your promises and those of others as agreements. 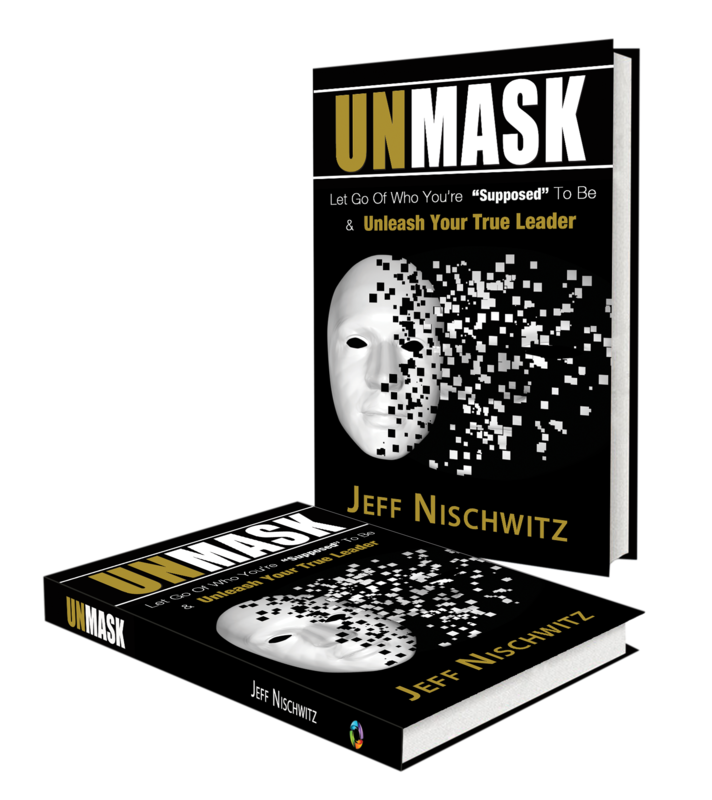 These are hallmark traits and practices of conscious leaders and their organizations, and the consistent application and execution of them helps leaders and organizations consistently and predictably execute and achieve desired objectives.